Prepared by Professor Gülbin Gökçay & endorsed by ESSOP Executive. 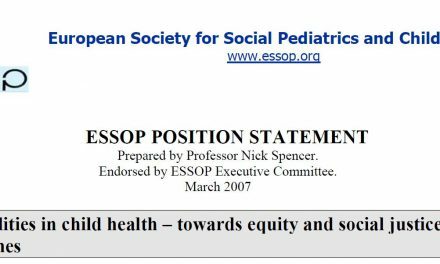 Published on ESSOP website in January 2008 and Child Care Health Dev. 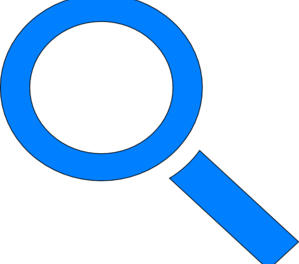 It reviews the extent and effects of breastfeeding and child health and propose policy implications for child health professionals and action points for paediatric organisations. G.Gökçay. 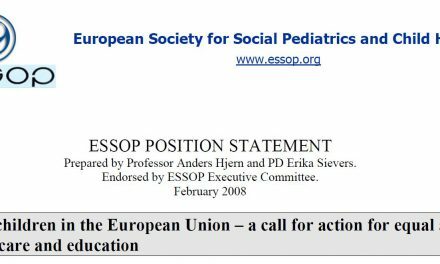 Breastfeeding: for the sake of the Europe and the world: European Society for Social Pediatrics and Child Health (ESSOP) Position Statement. 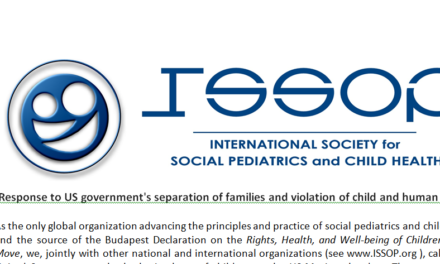 Child: Care, Health and Development 2009;35(3):293-297.